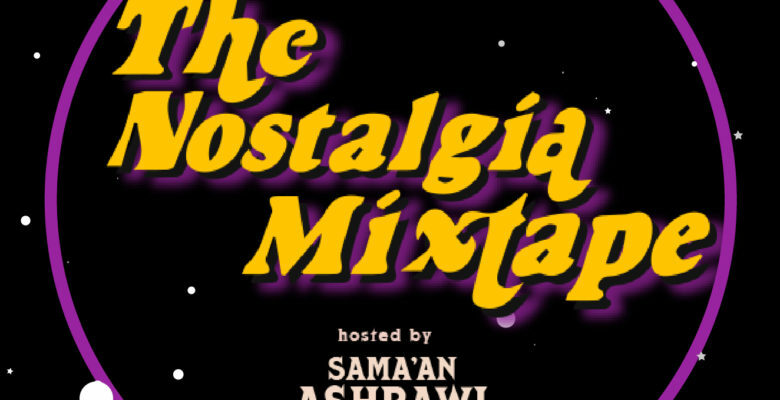 SMNTCS founder Sama’an Ashrawi has launched his new storytelling series, The Nostalgia Mixtape, as a streamable podcast. The podcast’s concept is simple and almost universally relatable: the stories of memories tied to music, told by notable names. 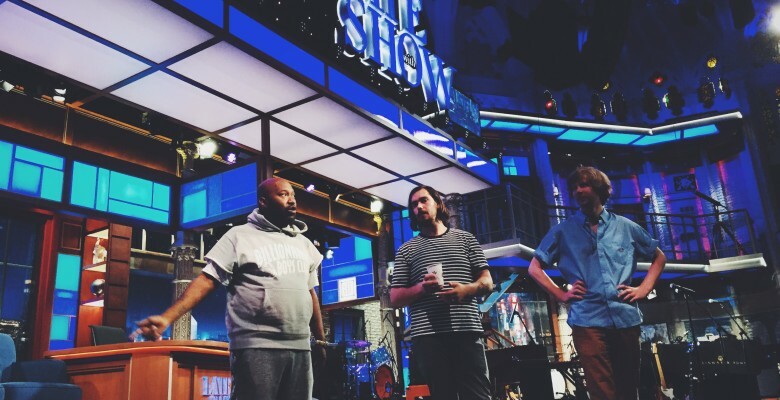 The lineup, which remains under wraps, is slated to feature a diverse array of public figures: athletes, musicians, comedians, actors, writers, and more. Some of the guests will be familiar to those who’ve kept up with Sama’an’s work over the years, and some will be fresh voices. Inspired by his family’s ritual of gathering around to listen to NPR’s Sunday radio programs, Sama’an, who has been doing interviews professionally since 2010, sees the series as a way to bring his love of storytelling to a wider audience. The Nostalgia Mixtape is a feel-good series with soothing voices and sentimental stories. Episode Zero is available below as a primer from host Sama’an Ashrawi about the show’s concept, inspiration, and goals. 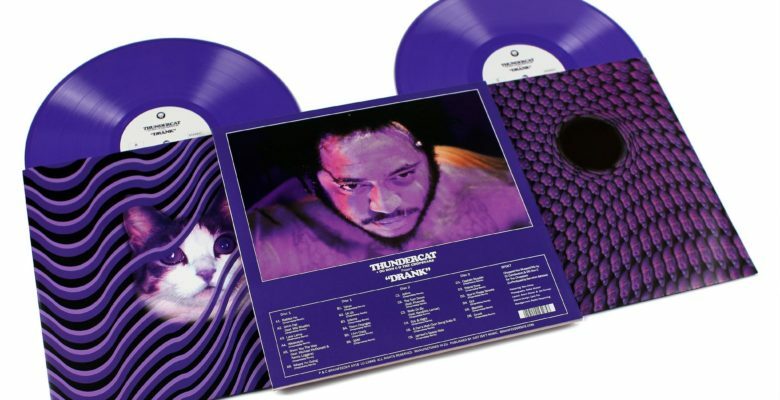 The Nostalgia Mixtape is available on iTunes, Spotify and all other popular streaming platforms– find The Nostalgia Mixtape on your streaming service of choice here. 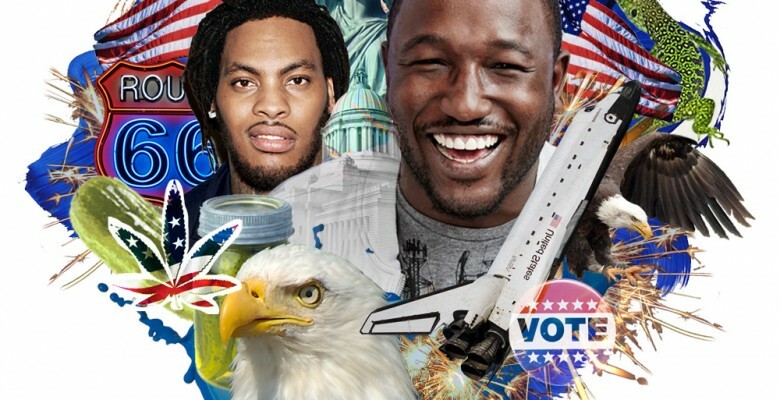 The podcast releases episodes every other Thursday, in keeping with a mainstay of internet culture: Throwback Thursday. 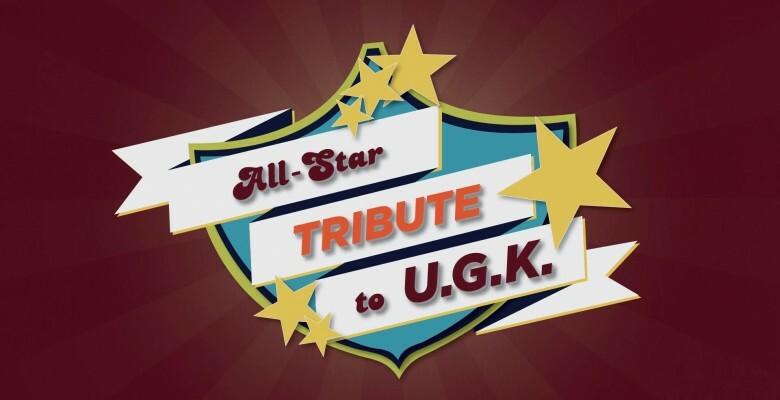 Each episode comes with its own playlist of songs discussed — truly giving fans their own unique mixtape curated by The Nostalgia Mixtape‘s guests. To give the series further depth, listeners can also find annotated transcripts of each conversation on The Nostalgia Mixtape‘s website. Listen to Sama’an discuss The Nostalgia Mixtape, and tell the stories of some of his own music memories, during his second appearance on Nardwuar the Human Serviette’s radio show. 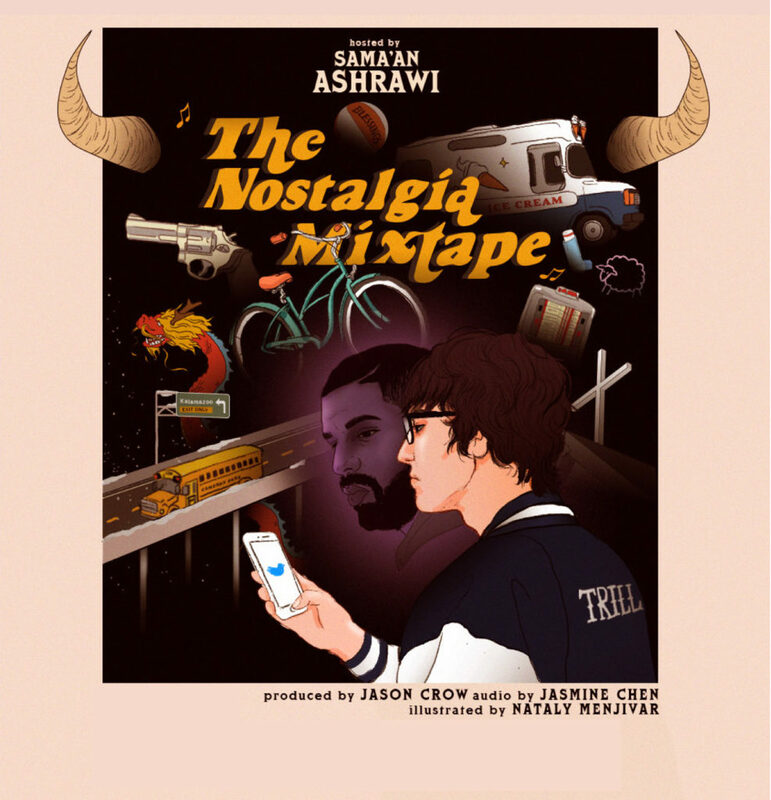 The Nostalgia Mixtape is produced and edited by Jason Crow; with additional production from Jasmine Chen; illustrations by Nataly Menjivar; and each episode also comes with its own album cover, designed by Sama’an Ashrawi. The Nostalgia Mixtape official poster. Illustrated and designed by Nataly Menjivar. Hosted by Sama’an Ashrawi.